A Top Gear Philippines reader asks: CR-V, Forester or RAV4? Good day, Mr. Botchi Santos. I am planning to buy an SUV, hopefully this year, to replace my three-year-old SUV, which is a Montero Sport 3.2GLS SE. Kindly enlighten me about three cute cars that my son has chosen--before I decide which one is the best among them. The three cute cars are (1) HondaCR-V 2.4 SX AWD, (2) Subaru Forester 2.5 XT AWD, and (3) Toyota RAV4 4WD. May I know which one of them has: (a) a good ride even on rough roads; (b) a fuel-efficient engine (how many kilometers per liter in city or highway driving? ); and (c) an excellent top speed (most important). 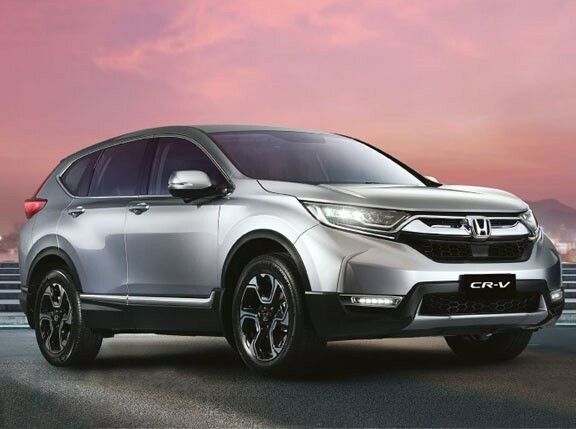 (1) Honda CR-V 2.4 SX - The thirstiest, most comfort-oriented and most mom-friendly in this lot. You\'re looking at perhaps 5.5-6km/L in city driving, improving to just over 7km/L on the highway. Driving dynamics is better defined as relaxed rather than sporty. It accelerates hard and will touch 200kph, but it won\'t feel comfortable doing so. This description, by the way, is for the recently retired model. A new one has just been released, which Honda promises to be more fuel-efficient. Unfortunately, I haven\'t had a chance to try that one just yet, but it looks better than its predecessor and seems better-built, too. (2) Subaru Forester 2.5 XT AWD - The best of the lot, hands down. 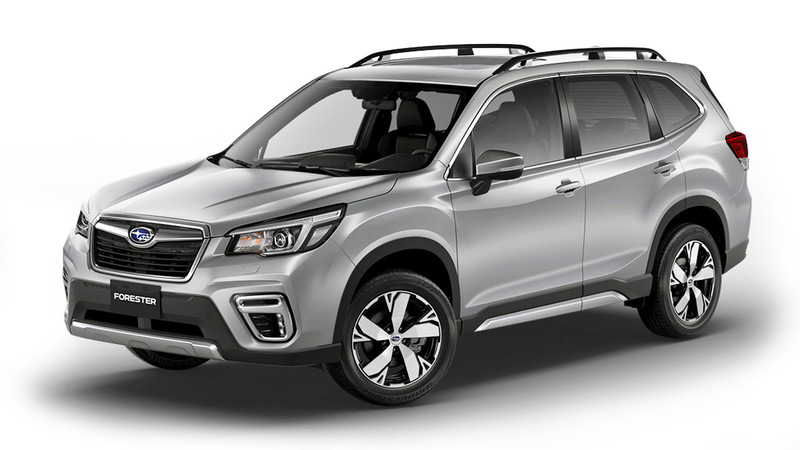 The looks take some getting used to--typical Subaru left-field design--but it is indeed fast, dynamically the best-performing compact SUV, and despite the power, is surprisingly fuel-efficient. In city driving, I get just under 7km/L, but improves to 8.5-9km/L out on the highway, thanks to the prodigious torque from its 2.5-liter turbocharged engine. It\'s quite old, and a new one is rumored to be coming out in the next 12-18 months. But this current one is still worth every penny. Build quality is also better when compared to other Japanese cars, although it still uses some nasty-feeling hard-touch plastics, and the seats and driving position also take some getting used to. It is also the fastest, with some local Subaru enthusiasts having taken theirs to the far side of 220+kph on the highway. Preferably though, change your tires to something better-suited for high-speed highway driving as the all-terrain Yokohama Geolandar tires aren\'t comfortable past a sustained 120kph cruising speed. 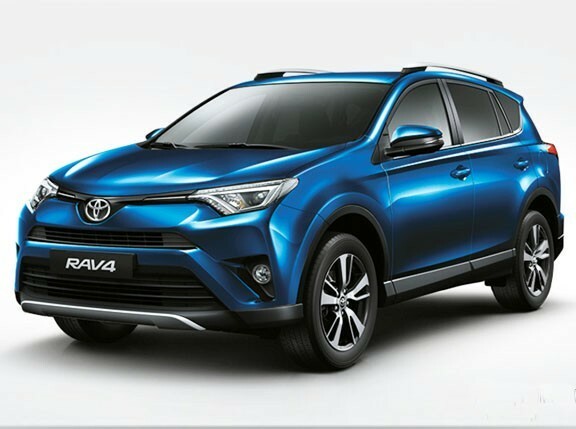 (3) Toyota RAV4 4WD - I haven\'t driven one recently, and all I can remember is that it was, quiet, refined and reliable inside. But that it left no lasting impression on me means I was probably lukewarm about the RAV4. Not one of Toyota\'s best cars. Look elsewhere. Take a look at Kia\'s Sportage, the most stylish and best-looking compact SUV that has a very premium European feel to it (thanks to designer Peter Schreyer), and its twin model, the Hyundai Tucson, which, with its diesel engine, is the most cost- and fuel-efficient compact SUV. That these two Korean SUVs look good only makes you feel even more smug and satisfied. The Tucson is also pretty fast in diesel trim as the CRDi and VGT turbine-equipped Tucson will easily touch 200kph if you hammer it. My personal best was about 185kph before I chickened out, but the Tucson still had a lot to give. Hope this helps. Good luck and God bless. Keep it safe!